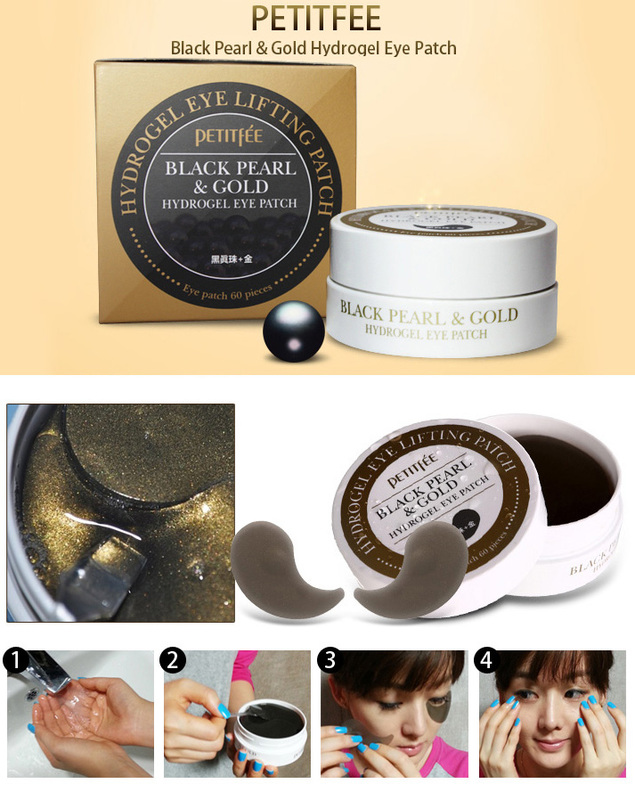 Pearl has a high level of Amino Acids and minerals to help a circumcision and gold ingredients purifies skin and helps to keep the bright tone. Highly Dense Essence Green Tea, Wormwood, Citron, Cucumber, Grapefruit seed and other various of plants are condensed in this essence to provide a moisture and nutrition deep into the skin which helps to improve the skin around the eyes area. 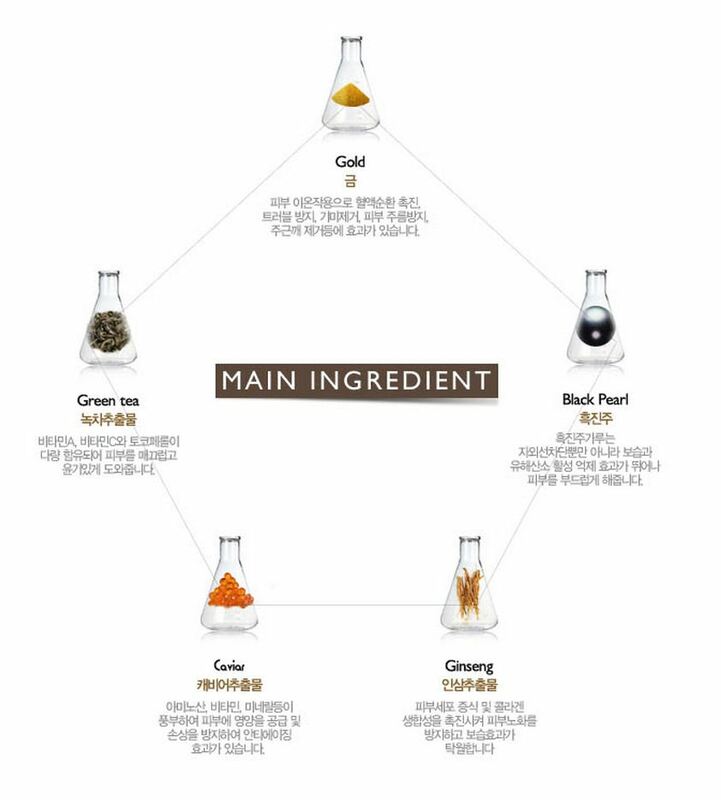 Mist type out of natural gal ingredients can be used for body care after melt it with a warm water. 2. 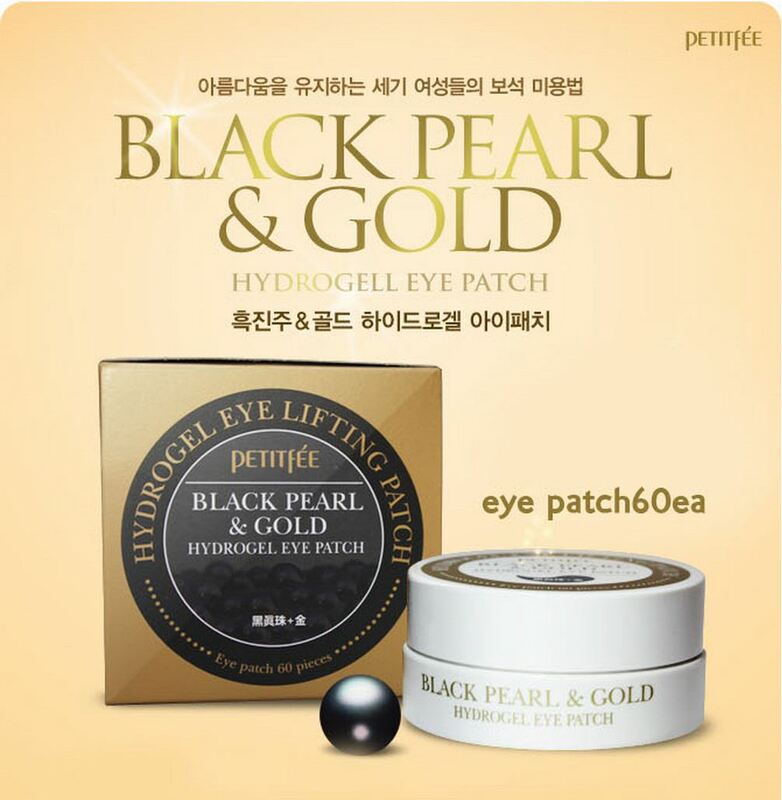 After 20-30 minutes, peel off the patches and pat lightly until absorbed.